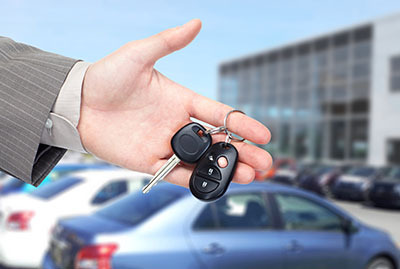 Our company is readily available to assist you in case your car keys are locked in the car. This situation is truly frustrating, especially if it's the middle of the night and the middle of nowhere, but you have nothing to worry about! 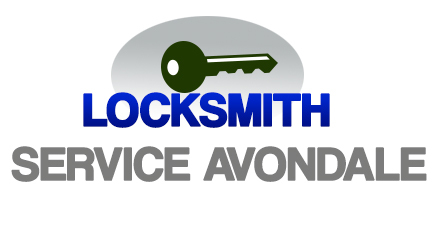 Our car lockout service is available around the clock, so no matter what day or time it is, we at "Locksmith Avondale" will be there for you and get the keys our before you know it. Believe it or not, this is one of the most common reasons for car lockouts. It happens to almost everybody, and it doesn't matter if it's at a remote gas station or right outside your home, we'll get there and get your keys out. Our team is fully mobile and equipped, and our techniques are completely safe so you can be rest assured no damage is done to the car in any way. To avoid these kinds of situations, make yourself a habit: when you turn the car off, always take the key out and either put it in your pocket or wear the keyring on your thumb. This way, it'll feel weird the second you open the door without holding anything in your hand or pocket. However, even if you forgot them – call us. We'll be there as fast as humanly possible, and you'll be back on the road before you know it. There are more potential problems other than locking your keys inside the car, and we have the experience, knowledge and tools to take care of them all. Our automotive locksmith solutions are designed for all types of vehicles, of all models and years. Our technicians are equally good at trunk opening as well. 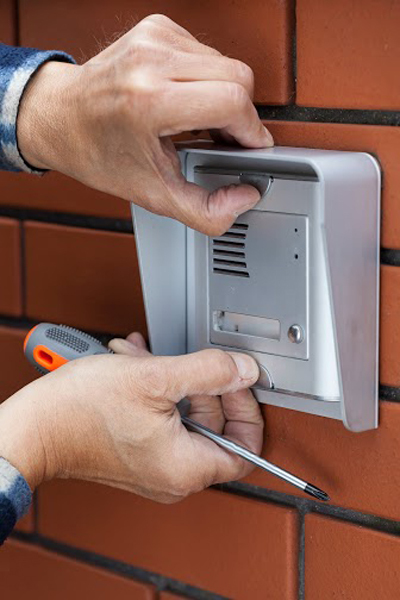 The lid can get stuck for all sorts of reasons from damage to the closing mechanism to a broken lock. 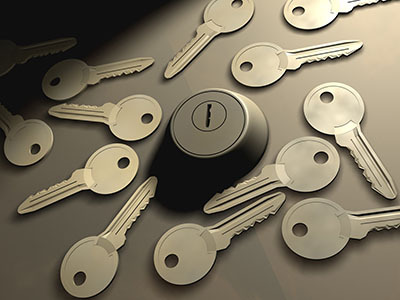 Our lock repair service covers not only trunk locksets, but also the door locks and the ignition. All in all, there isn't a single car lock and key related issue we can't handle! 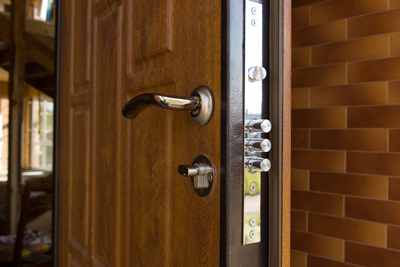 From lockouts to broken locks and lost car keys, you can count on us 24/7. Give us a call anytime for service or any question you have, and take a look at our website for more information about our company and services.